If you are like most readers of Matthew 1, you probably skip over the genealogy of Jesus. It’s a list of people – some familiar and others strangers to your Biblical study. And if you have happened to hear a sermon on Matthew 1 compared to the genealogy in Luke 3, you most likely have heard Matthew includes women in his report. Charlie Dyer, Old Testament scholar and guide to Israel, has written a short e-book on the five women mentioned in this genealogy. The book digs into the women mentioned, each one’s historical context and background, while pointing out the unique role played in the coming of Messiah. 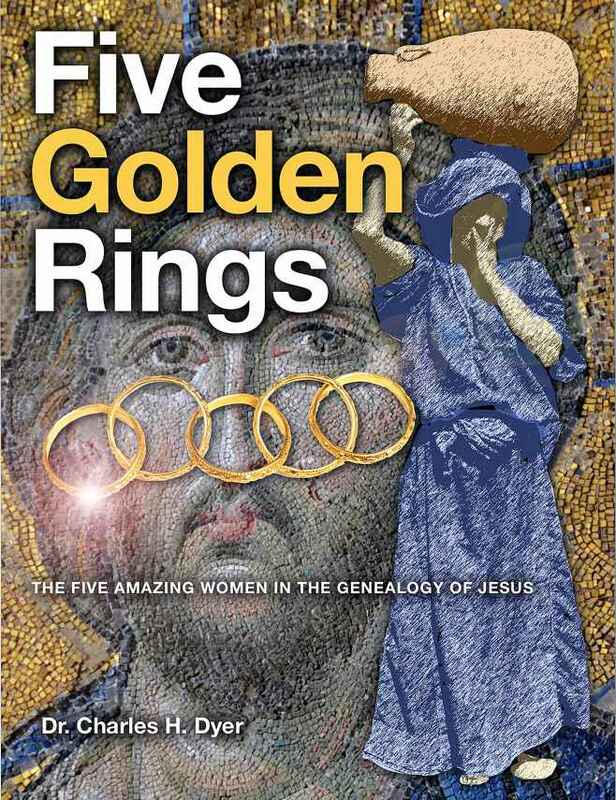 Five Golden Rings: The Five Amazing Women in the Genealogy of Jesuscauses the reader to ponder each lady’s situation, marvel at God’s grand design, and see the list of names with a fresh perspective. While the book is short, it is filled with great historical information and pushes the reader to make connections among the generations mentioned. With the coming of Christmas, this e-book offers a deeper look into the fulfilled promise of God through the family of the Messiah, Jesus Christ. You can find Charlie’s book on Amazon or Barnes and Noble.